School closed. February 15 - 18. 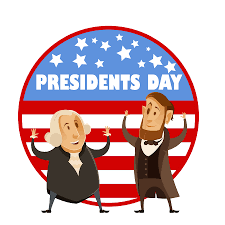 School will be closed Friday, February 15 and Monday, February 18 for Presidents' Day.